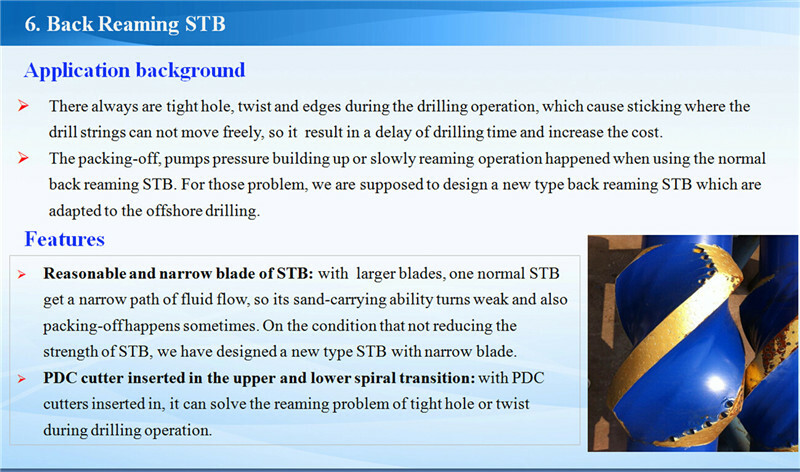 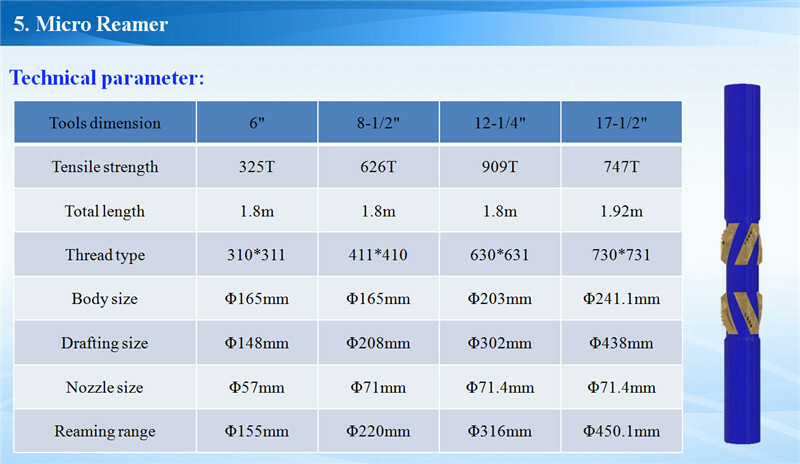 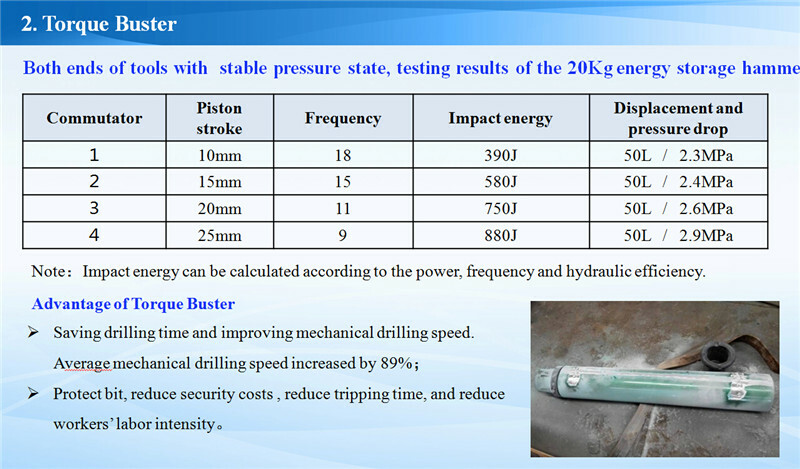 After long time of harsh research,our R&D has recently launched new Drilling tools in September. 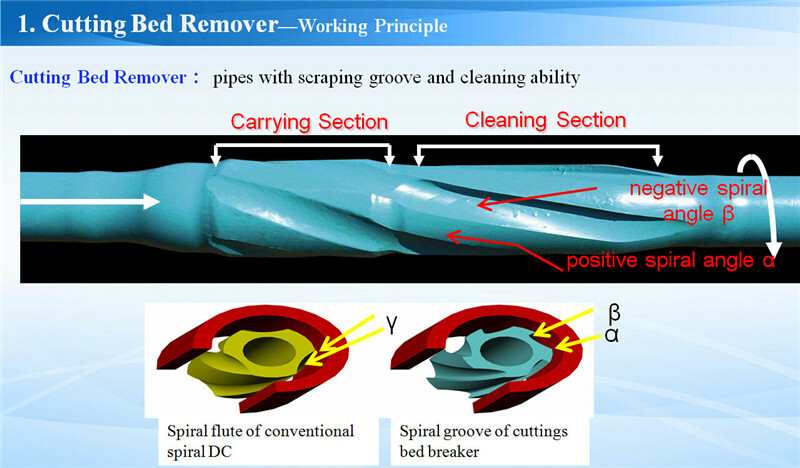 They are including :utting Bed Remover,Torque Buster,Hydraulic Oscillator,Navi-Rotator,Micro Reaming,Back Reaming STB. 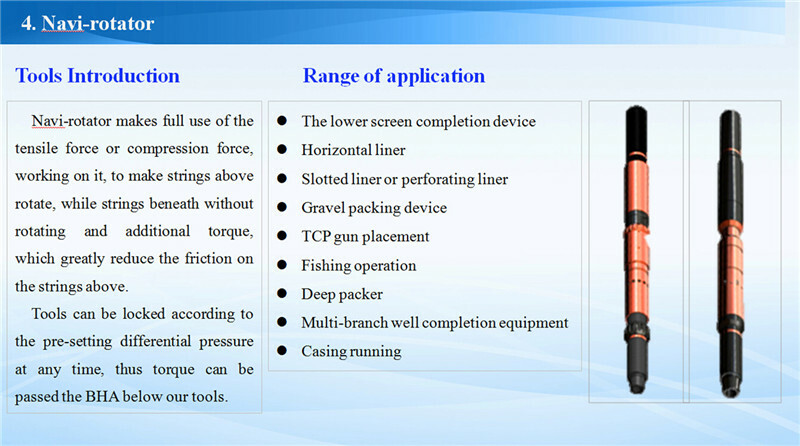 This series of tools can help ensure the drill afficiency and make it more convenient for field.